This Sunday at the market we’ll be hosting a Public Safety Day featuring Swampscott Police, Fire, Ambulance and The Red Cross. They will be bringing their trucks and cruisers down and will be out there during the market for a meet & greet. We would like to thank everyone for the great turnout for our Opening Day last week, it was a huge success! We hope that you’ll continue to come out every weekend to support our farmers and stock up on the great produce & other goodies our vendors have this year. Also this Sunday at the market, our civic booth will be the Swampscott Yacht Club. 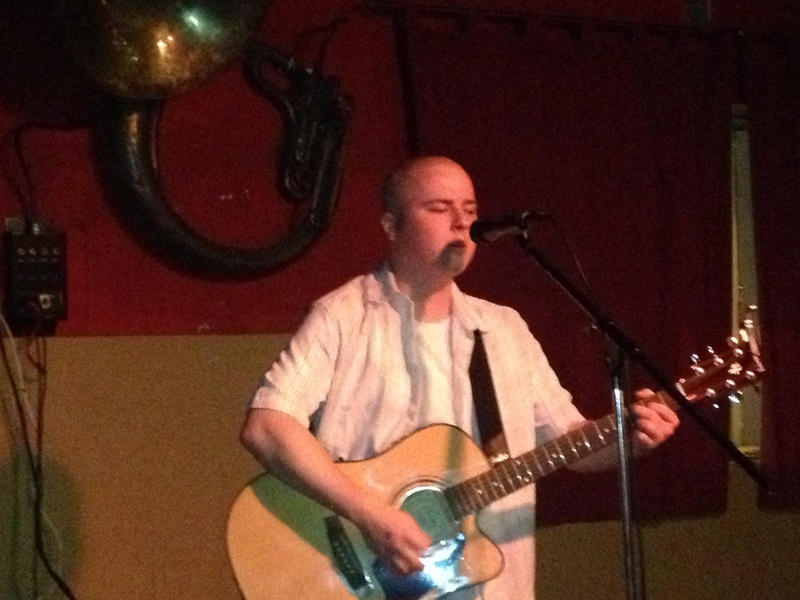 Our musician will be Aidan Bonner. In addition to the touch-a-truck event, we will be having a flag making craft activity for the kids. They can have fun making their own flag for the 4th of July Parade. The farmer’s are bringing more and more each week so make sure you stop by the market this weekend to see what they have! 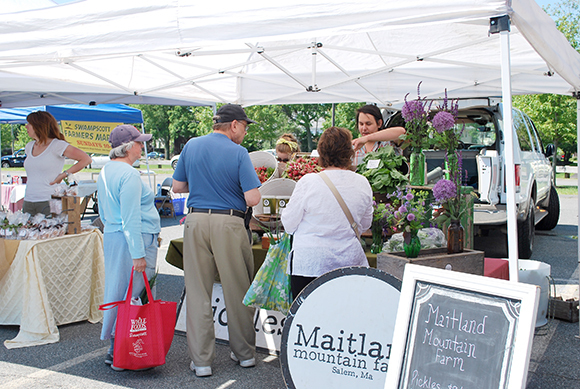 If you haven’t noticed, this year we’ve been featuring a civic organization every month at the market. They are mostly non-profit organizations who are joining us to spread the word about their causes, we’ll keep you updated on who will be with us each weekend along with the musicians playing a the market. We’ll have a packed house this weekend, come on by to enjoy the beautiful weather, listen to some music and check out a few new vendors! Come out and see Split Risk September 15th at the market! Singer/Songwriter Adam McCauley is a laid back, multi-instrumentalist who delivers a heartfelt performance of own brand of soulful acoustic blues. 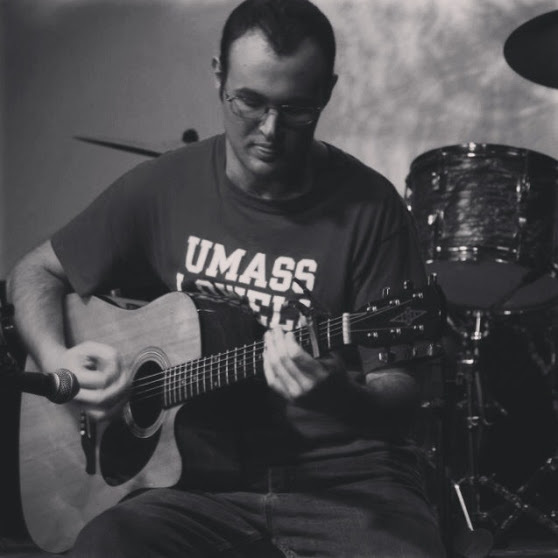 With a wide repertoire of alternative rock, country, and pop, Adam brings a bit of everything to his performances- engaging intimately with audiences in a variety of settings and venues. Come and check him out at the Swampscott Farmer’s Market September 8 and 29! Consisting of vocalist Ellie Cowen and guitarist Eric Giribaldi, The Morrisons bring you back to the singer/songwriter era everyone enjoys one way or another. Reminiscent of James Taylor, Bob Dylan, Simon & Garfunkel, and a certain Irishman who the group may or may not have gotten their name from. Cowen’s lyrics and vocals hit the ear with wit, honesty, and have a humane quality to them. Giribaldi fills in the spaces with guitar work ranging from heavy hitting folkies, to the jazzcats he so greatly adores. What you’re left with is a great time listening to some great stories about some fascinating characters that a lot of us can relate to. Come check them out at the Swampscott Farmers Market August 25! 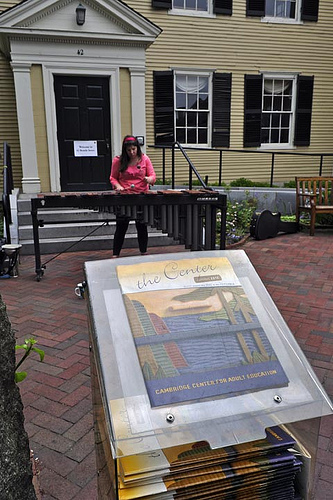 Come out and see Lydia Lucas on Vibraphone at the market August 11 and 18!